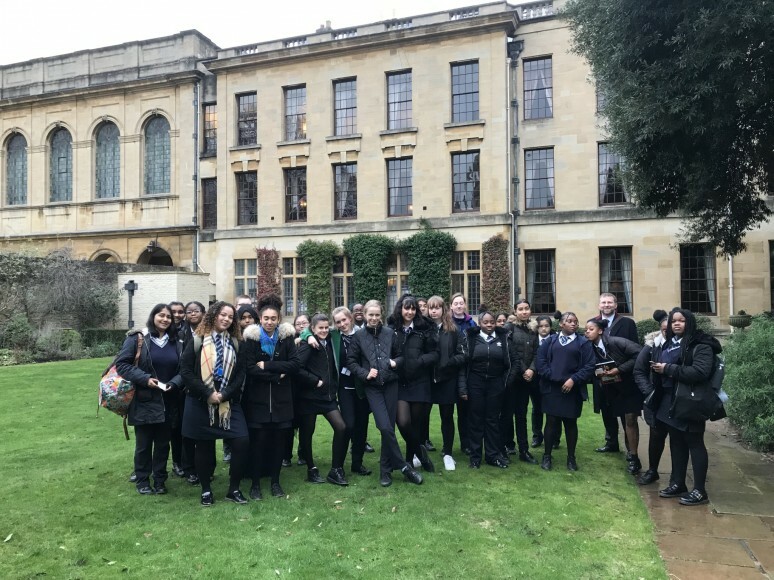 On 29 January 2019, the Year 10 GCSE Computer Science class was treated to a day trip to Queen’s College, Oxford University. 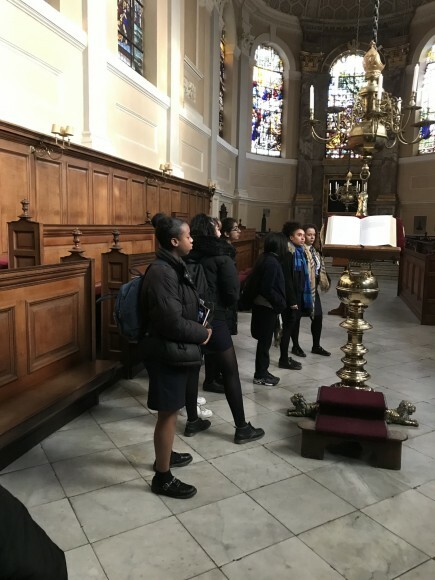 To start off the day, our students were enlightened as to the many benefits of continuing education through to university and the diverse range of courses available at Oxford. 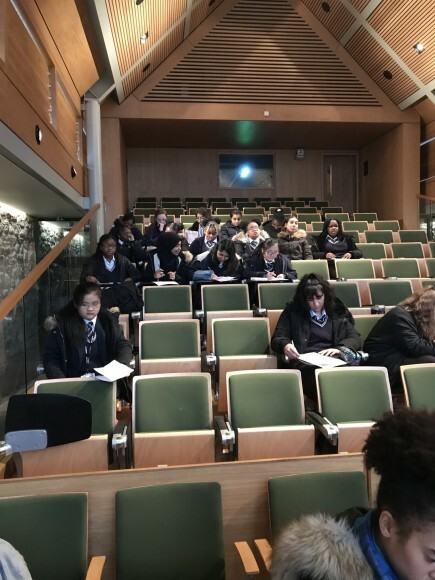 Current undergraduates were approachable and happy to have one to one conversations with us, clearing away the stereotypes and myths about what top universities really look for. 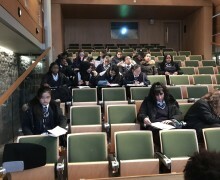 Talking to them allowed us to visualise ourselves attending such a top university and start our plan of action now. Their stories about what GCSEs and A Levels were like for them genuinely encouraged us to aspire to be hardworking like them. 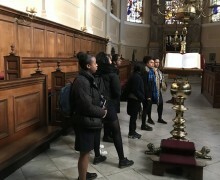 A tour of the university showed the welcoming atmosphere of the place and its great facilities. 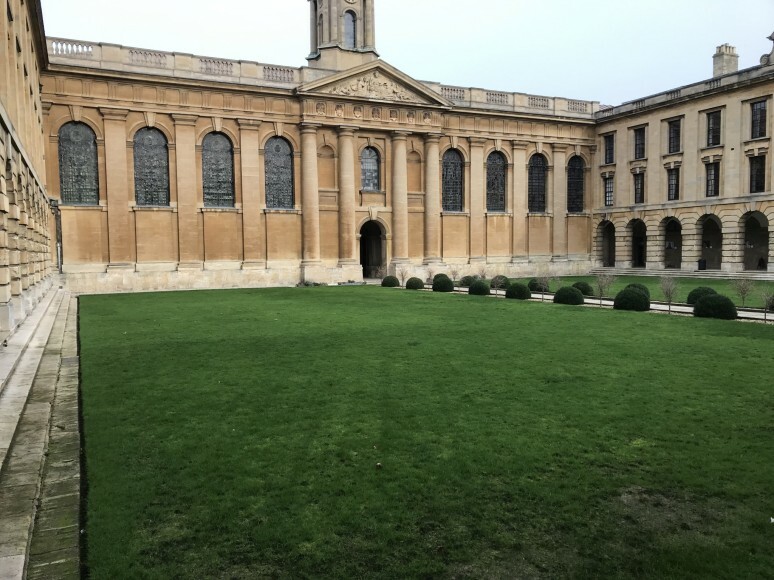 We were able to see the impressive libraries, the grand dining hall and all its portraits, the cosy rooms where Oxford students take breaks, and to walk through pretty pathways to truly get a sense of what residing in Oxford would be like. Later on in the day, we attended a lecture where a postgraduate computer science student and teacher taught us the advantages and flaws of technology and the many ways in which one problem can be solved. 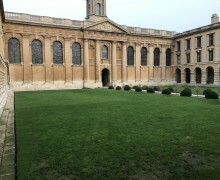 The lecture portrayed computer science in a new light, revealing the countless possibilities of pathways to be taken in the subject. Our group was prompted to ask as many questions as we liked, resulting in the lecture being fun and interactive. 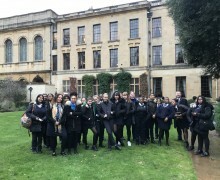 Prendergast’s trip to Oxford was an amazing and inspiring experience for all, and we left hoping to return in the near future.